We offer 10 levels of general Spanish that cover the levels A1 to C2 of the CEFR. Each level has a duration of 70/80 hours. We need a minimum number of students to start a batch. If a batch has 5-7 students, the number of hours given will be 60 instead of 70/80. 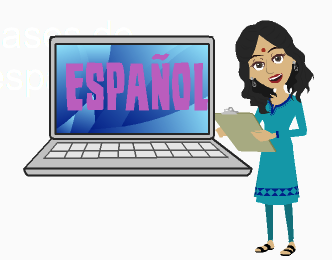 If you cannot join regular classes, you can also join our online classes for general Spanish courses.